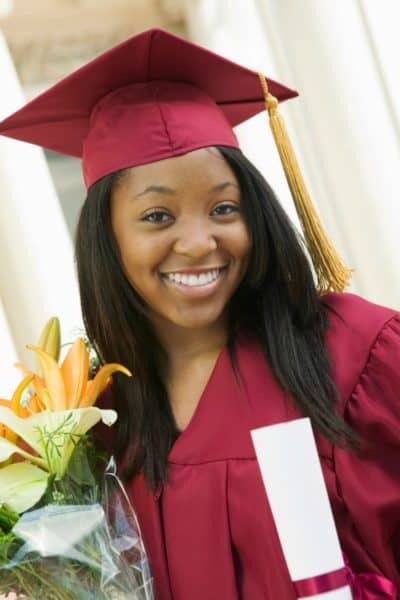 Florida Prepaid College Foundation Scholarship Program Launched Today! With less than two weeks until my daughter graduates high school, it seems our entire focus has been on college. 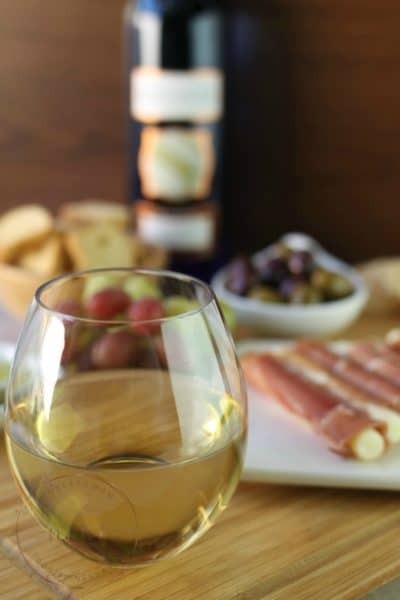 Through admissions, testing and campus tours I have watched my “baby” get ready for the next enormous milestone in her life… and all along I have wished I was better prepared. Not emotionally, really, because I seem to be doing pretty well with that, surprisingly; but financially. My word of advice – do not wait until your child is enrolling in college to star thinking about paying for college. The Florida Prepaid College Board lets you begin saving for college early to make it easier for you to afford to send your children or grandchildren to a great school. Today the Florida Prepaid Scholarship Board launched the Florida 529 Savings Plan Scholarship which will award 10 lucky winners with a $529 Scholarship deposited into a Florida 529 Savings Plan account. 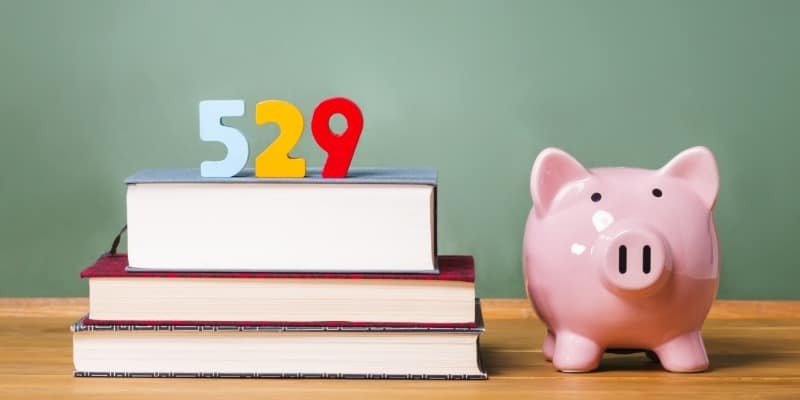 The funds in your Florida 529 Savings Plan can be used for any qualified higher educational expense – including tuition, room & board, textbooks, graduate school and more. 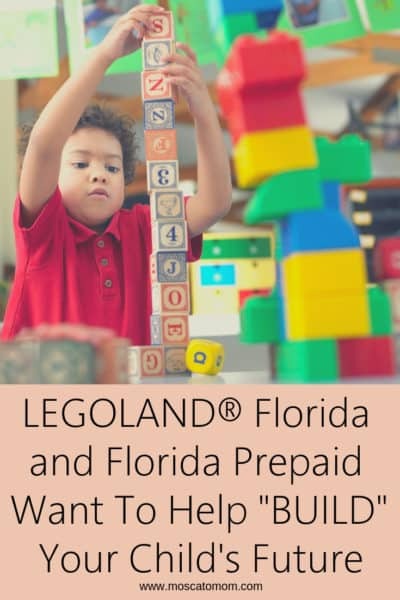 In fact, the Florida 529 Savings Plan is the Florida Prepaid’s most flexible option, with no opening contribution minimum, no application fees, and 11 different investing options that let you control how much you invest and where it’s invested – it even lets you change contribution amounts and how they are allocated at any time. This plan opens the door for more families to be able to start saving for college anytime. The average student debt of borrowers in the state of Florida is almost $24,000! That is a significant amount of debt to begin your adult life with! Over half of 2015 college graduates had student loan debt, according to the Institute for College Access & Success’ recently released report on student debt. It is never too late to begin saving for college, but beginning as soon as possible is important due to the impact of compounding interest. If you begin now, you may need to save considerably less than if you wait a few years. 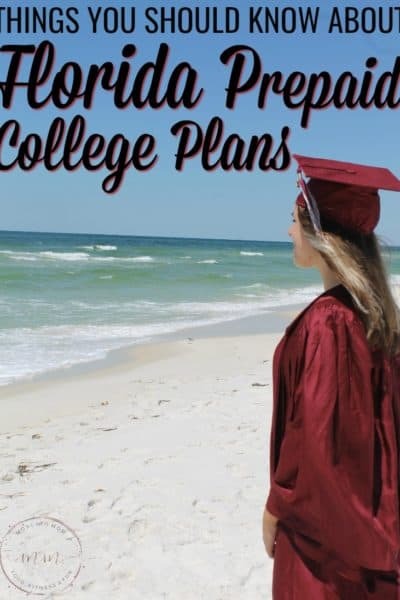 Getting ready for one daughter to go to college in the Fall has made us realize the importance of starting now with a Florida Prepaid College Plan for Midge so we will be better prepared for when she starts touring colleges, too! Check out the Florida 529 Savings Plan Scholarship to learn more about everything My Florida Prepaid has to offer and enter to be one of ten lucky Florida Families to win a $529 Scholarship deposited into your Florida 529 Savings Account! Start today and have one less worry about your child’s future. This post is sponsored by the Florida Prepaid College Board, through my role as a Believer Blogger. All thought are my own.